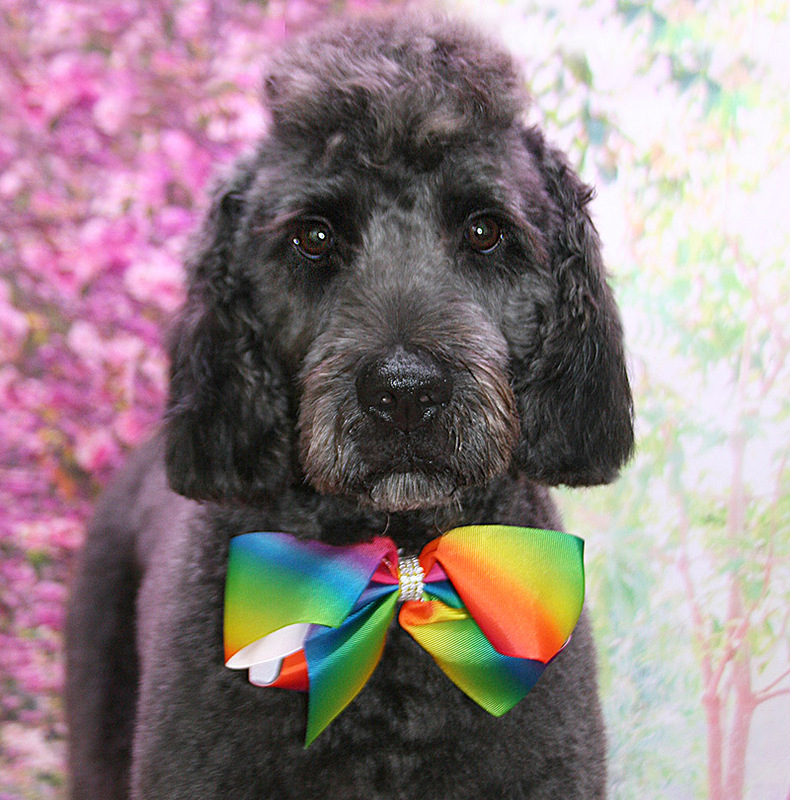 Internationally Certified Master Groomer, Georgina Covington offers superb styling for all breeds of dog, including Traditional Breed Trims, Asian Fusion Grooming, Handstripping or Custom Clips to suit your personal taste and lifestyle. 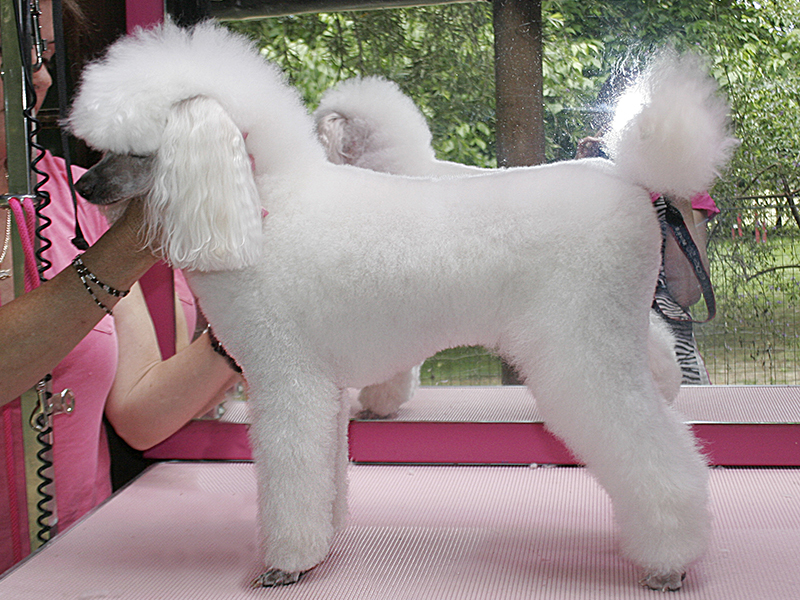 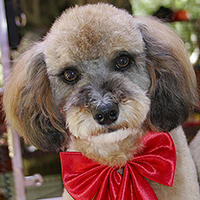 What is a Master Groomer? 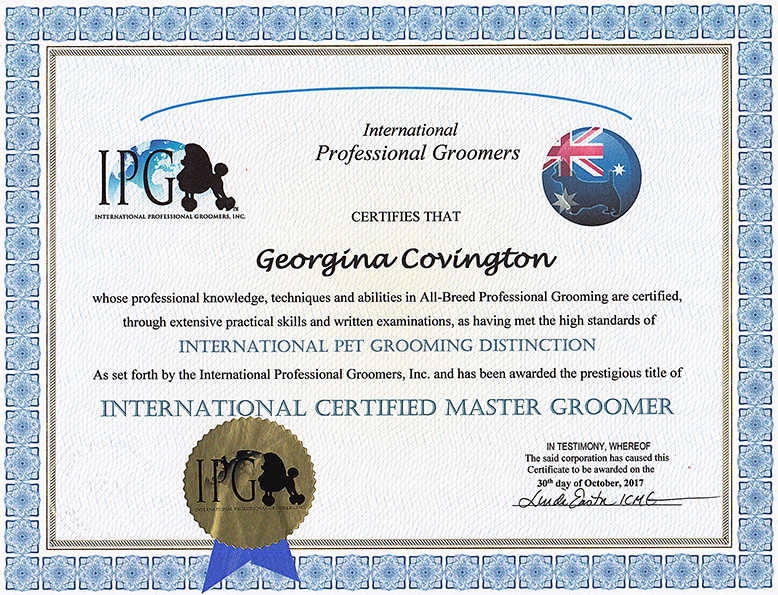 Internationally Certified Master Groomer is the highest level of industry accreditation a groomer can achieve in Australia or overseas. 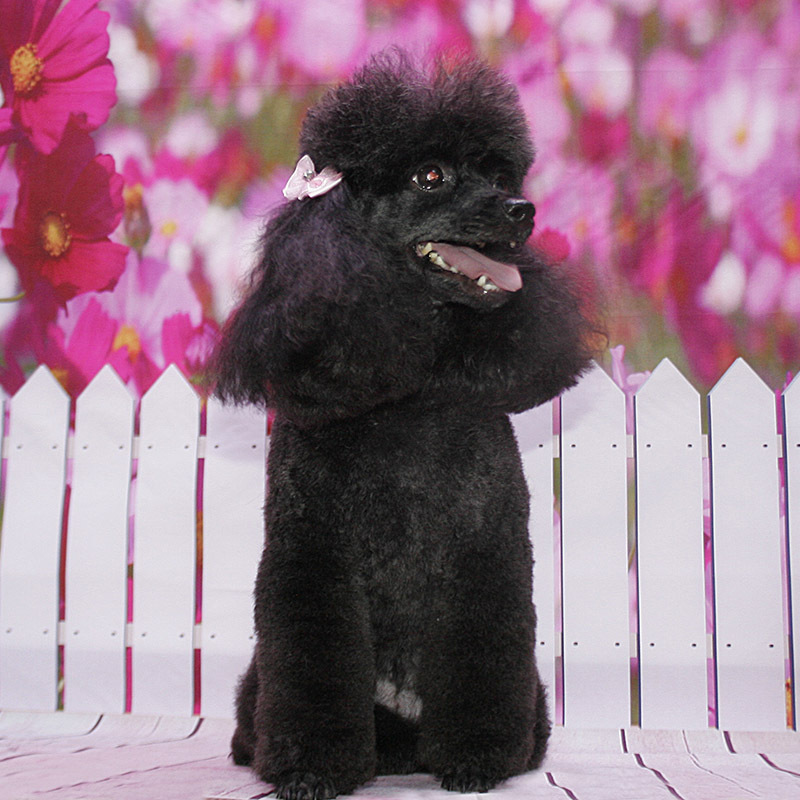 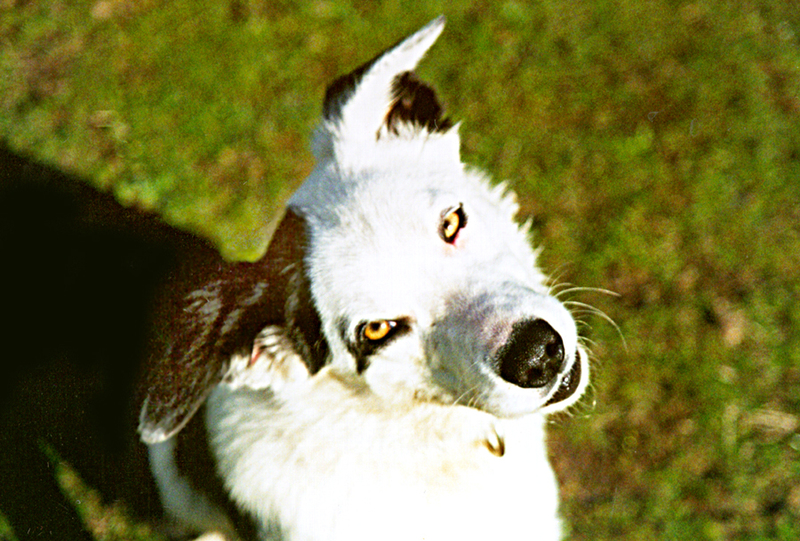 Achieving it required Georgina to successfully complete four levels of assessment, each of which comprised a combination of written and practical exams, covering all aspects of grooming dogs from each of the 7 breed groups, in addition to mixed-breeds. 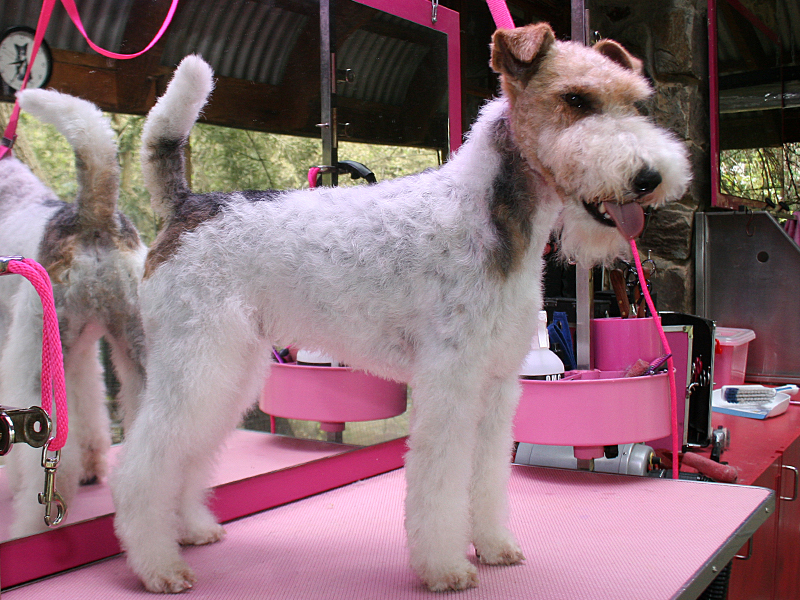 Scores of over 86% were necessary to pass each level, and the practical exams were undertaken with a highly trained assessor standing at Georgina’s shoulder for the entire groom! 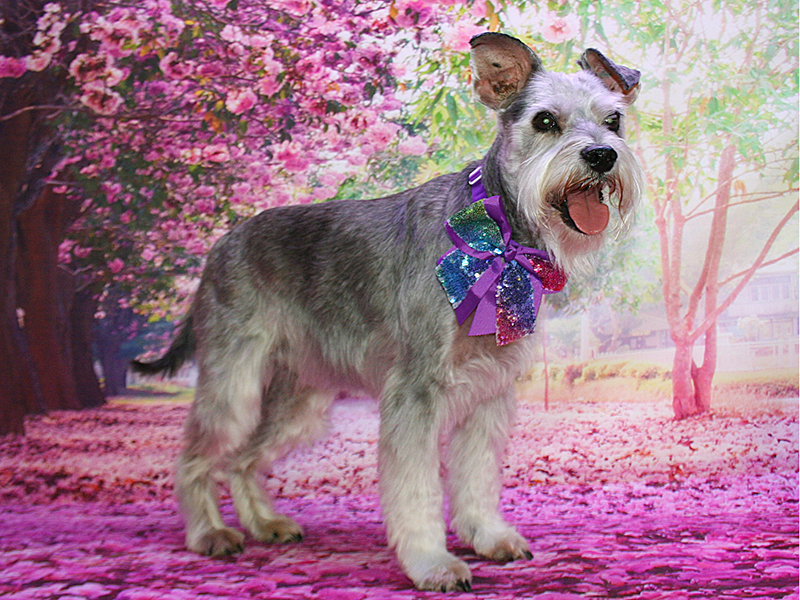 To maintain her accreditation, Georgina must adhere to a strict Code of Ethics and successfully complete annual refresher modules overseen by International Professional Groomers Inc. 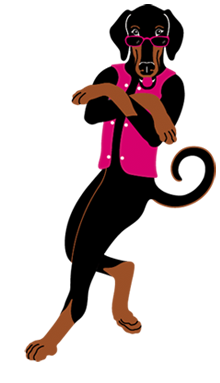 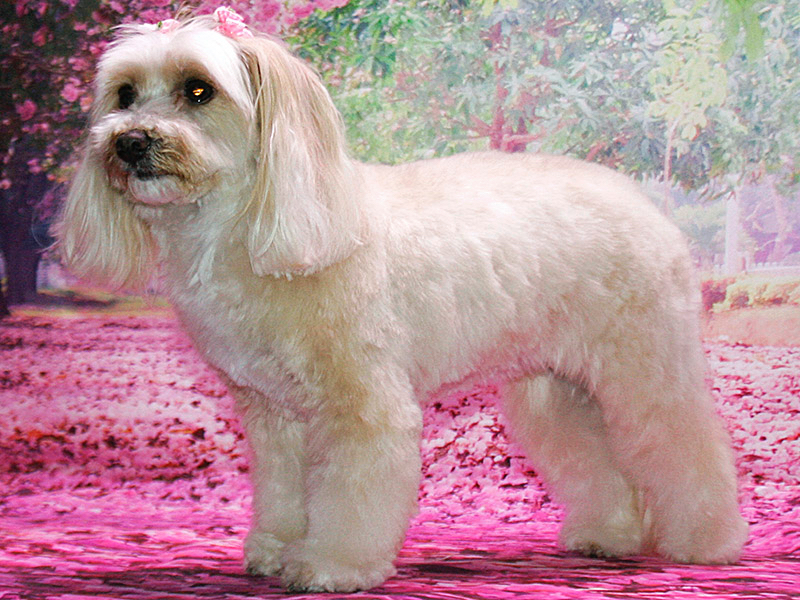 So, when you bring your pooch to In The Pink, you may rest assured he is receiving very special care indeed. 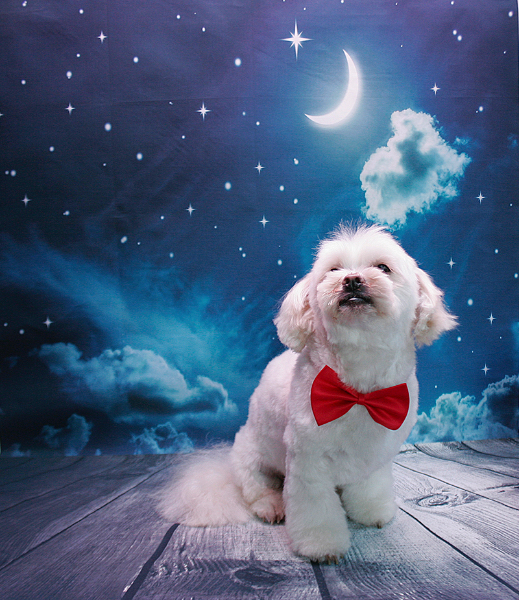 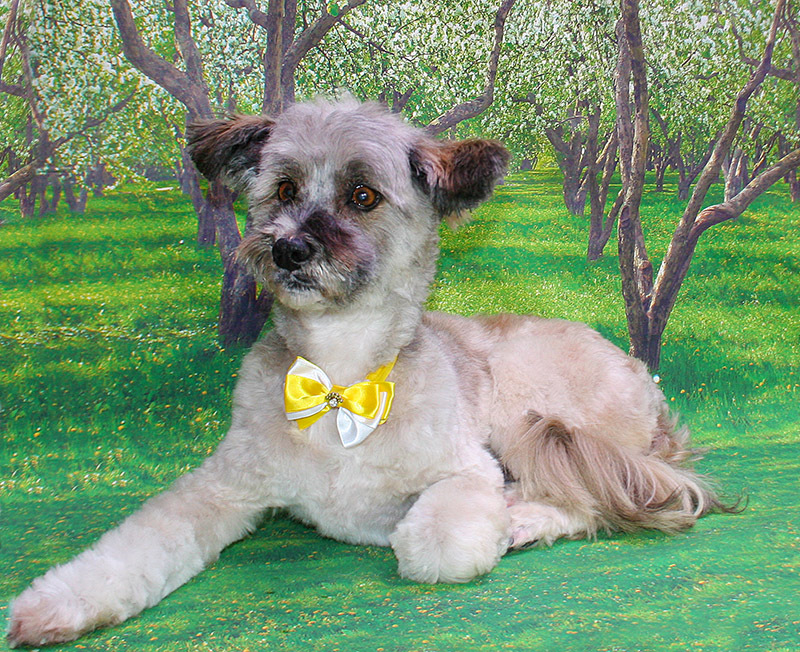 is THE new grooming trend taking the dog world by storm! 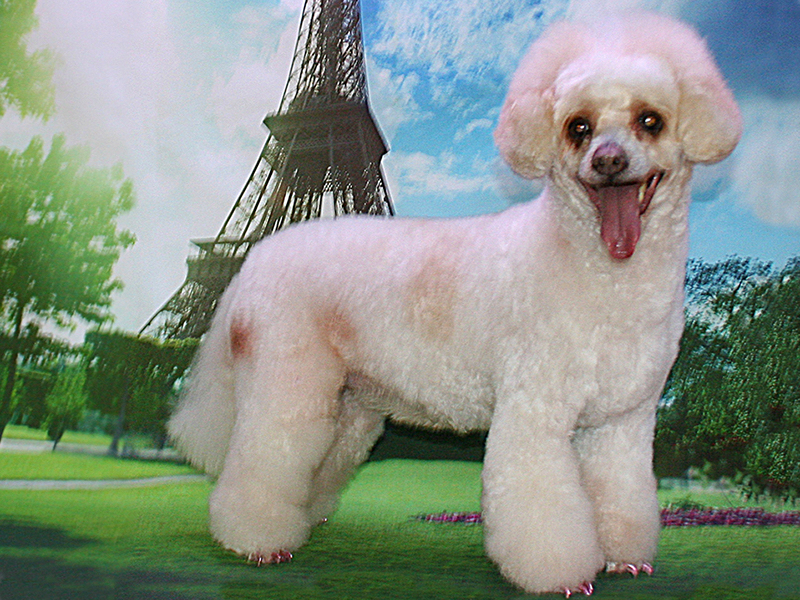 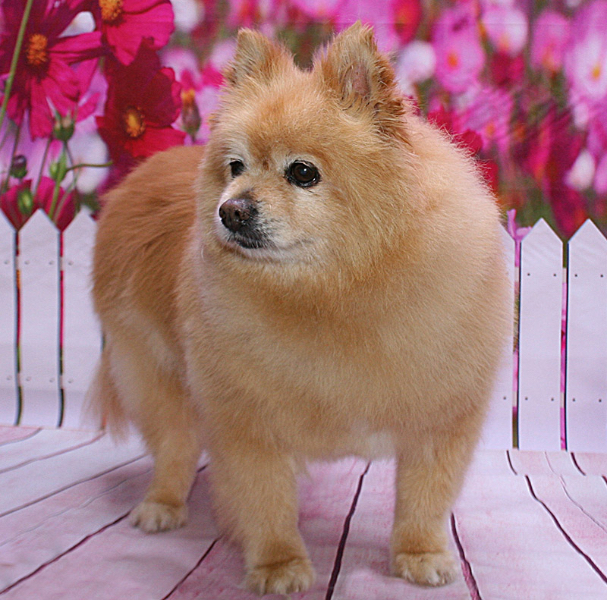 Fluffy pups are beautifully trimmed to resemble cuddly plush toys with bell-bottoms, Teddy Bear faces, Koala ears and much more!